In the leadership position, perhaps anyone wants to be recognised as having high-performance leadership. However, many leaders now fail to achieve that goal. Then, they slip on the path of self-assertion, not bringing their team’s general efficiency. 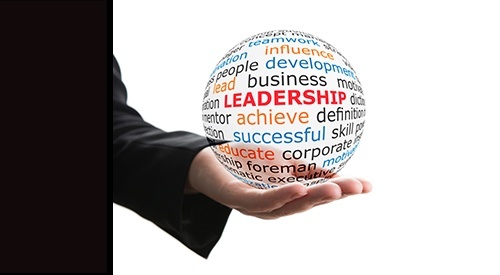 It’s necessary to be aware of the aspects in which high-performance leadership is expressed. In a group of leaders, when facing the same specific situation, the way in which each of them thinks may have come to the various response choices. Therefore, people with good thinking habits will be able to solve the problem more reasonably. Seeing thinking as a discipline: Many people usually think only when there is a problem to solve. To great leaders, thinking is a steel discipline to comply. If you want to have good thinking, you have to spend time practising, no one possesses outstanding wisdom from birth. Accessing many new ideas and different types of people: Great leaders are very selective in their use of time and spend most of their time meeting people who can bring them challenges. Avoiding the old-fashion ways of thinking: Common thinking means that you do not think at all. Most people find it uncomfortable to give up the old, ineffective but familiar way of thinking. Meanwhile, high-performance leaders have very different thinking styles, and they really do not care what others think as common sense. More and more businesspeople believe that they must develop leadership traits - and this means that the leader does not put their true nature into business. In fact, understanding, flexibility, and sensitivity are more important than a set of norms. Leaders must deal with the situations that require specific behavioural responses; most tend to respond in the reflexive thinking style. This means that they often do not consider the impact of such reaction on others. However, if they take a moment to assess the situation and how their behaviour can affect others, then their leadership will work! Great leaders have a clear vision that can inspire the whole group to make that vision a reality. Most team members will accept challenges and complete them if their leader understands the rules of decentralisation, not putting all the burden on the leader’s shoulders. The way to do it is giving the members the right tools, and level of authority so that they can work and achieve goals. When combined with boldness in vision and strong faith of the leader, the ability to achieve success is high. Whenever a leader communicates, they will point out what is important to them and show their culture. In the process of developing leadership skills, it is important for leaders to spend time rethinking what they have told people and whether they are suitable for their positions or not. Showing respect and civility in conversations is also an effective tool for high-performance leadership. In addition to self-reflection, encouragement is also a low-cost, high-return tool that leaders should pay attention to. It is clear that any team responds positively to praise, recognition and encouragement as this is a natural instinct of the human being. The great leaders will take the blames when the plan is broken but leave the team members all credits when everything goes well. Read more: Should Organisations Invest in a Leadership Development Plan in 2018? The decided timing of action is a sign showing the leader's level. Although it raises serious controversy, the words are not as important as the timing and method of action. The timing of the action has a much greater impact than verbal, which implies what is important to the leader and emphasises the determination to invest in their high-performance leadership. In the tough time, great leaders will be ready to take part in the process of achieving goals and do whatever necessary. They know how to do it, and how to help their team accomplish it. They can lead, but if necessary, are ready to give the team’s members power and let them take the glory. Please click here to read Part 2 of the series. 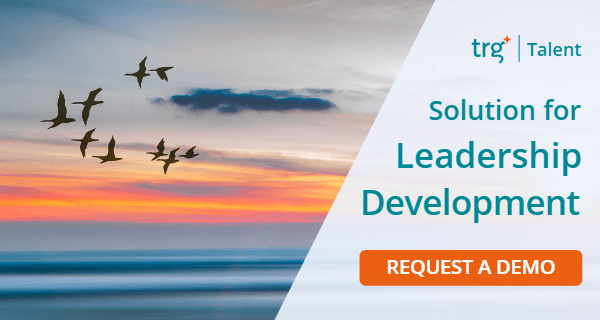 In urgent need of improving your leadership? Visit our TRG Talent page or talk to our experts by requesting a free demo today!